When it comes to epic paddling, national parks grab most of the attention. Who hasn’t dreamt of floating the Grand Canyon or paddling the Everglades? These trips deserve their spot near the top of any paddler’s bucket list, but there’s a whole set of public lands out there that offer paddling opportunities rivaling anything the National Park System has: our national forests. 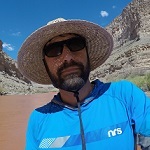 These public lands are way more than just thick forests and snow-capped mountains, and they’re overflowing with paddling options. Read on for a quick round-up of some of the best national forests for paddlers. 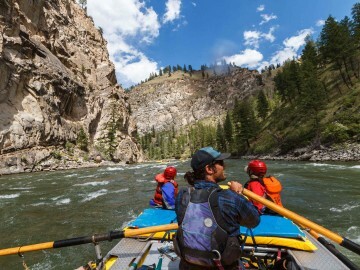 For rafters, multi-day trips are the ticket. There are few feelings more freeing than pushing off from the shore with nothing to do for the next week but paddle, hang out, and drift to sleep with the river in the background. 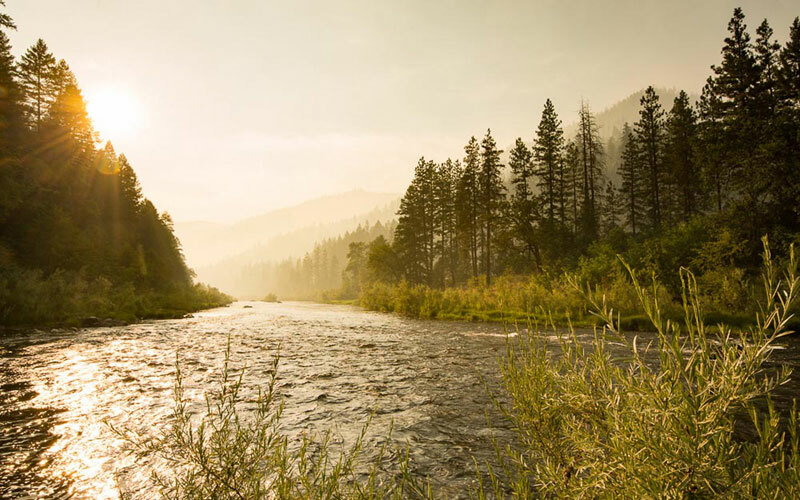 And there are few multi-day trips better than the two forks of the Salmon River that run through Idaho’s Frank Church River of No Return Wilderness in the Salmon-Challis National Forest. This massive wilderness area is the largest in the Lower 48 and hosts wolves, black bears, bald eagles, elk, deer and mountain lions. 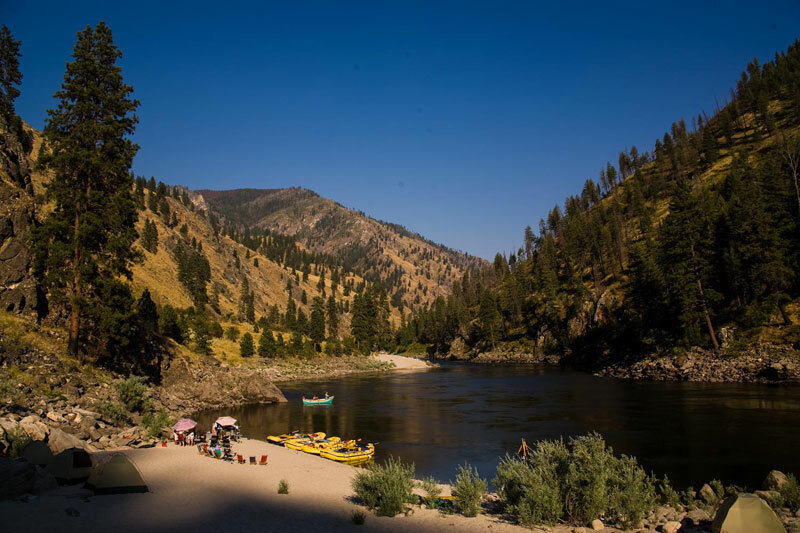 The Middle Fork and Main Salmon slice through this wild country, offering plenty of whitewater, secluded campsites and gorgeous views. Both floats do require permits, which during peak season are awarded via a lottery. Outside of peak season, permits are awarded on a first-come-first-served basis. 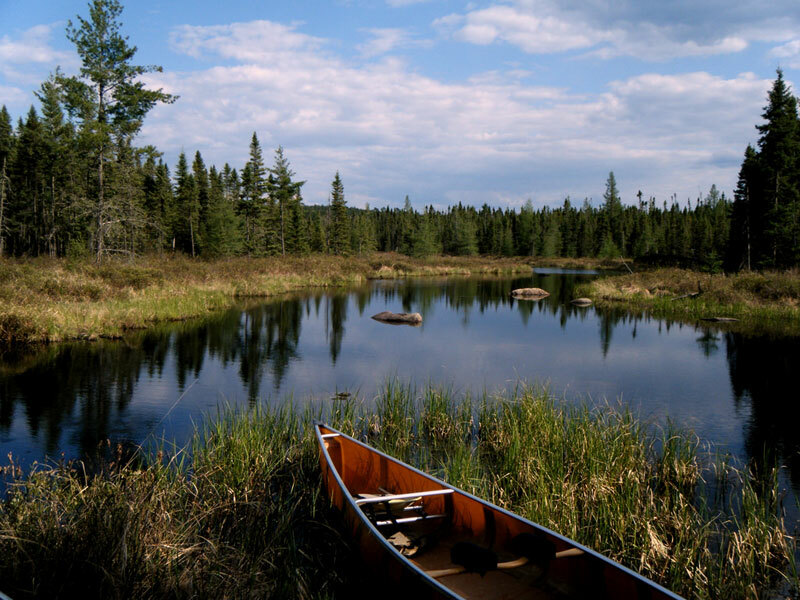 For nearly every canoeist in North America, the Boundary Waters Canoe Wilderness Area holds a coveted place on a short list of trips. This sprawling one-million-acre swath of primeval forests, lakes, streams and wetlands is arguably one of the most famous paddling destinations on the continent. And it’s all contained in the Superior National Forest, which stretches across northern Minnesota. Loon and wolf calls echoing across empty lakes? Check. Twelve hundred miles of paddling routes and more than 2,000 campsites? Check and check. You’ll need a permit to access the wilderness and some popular put-ins are subject to a lottery. All others are available on a first-come-first-served basis. If you carve out the largest swath of wild Appalachia, most of it would be contained within the Cherokee, Nantahala and Pisgah National Forests in eastern Tennessee and western North Carolina. These three forests encompass more than a million and a half acres of some of the wildest country in the East. And tucked into those verdant mountains are some of the best whitewater runs in the country: the Ocoee River (host of the 1996 Olympics), the Nolichucky, the Nantahala and the Chattooga are all accessible from the forest lands and offer both dam-controlled and free-flowing opportunities that run from Class I to Class V. Lakes and reservoirs provide flatwater options as well. 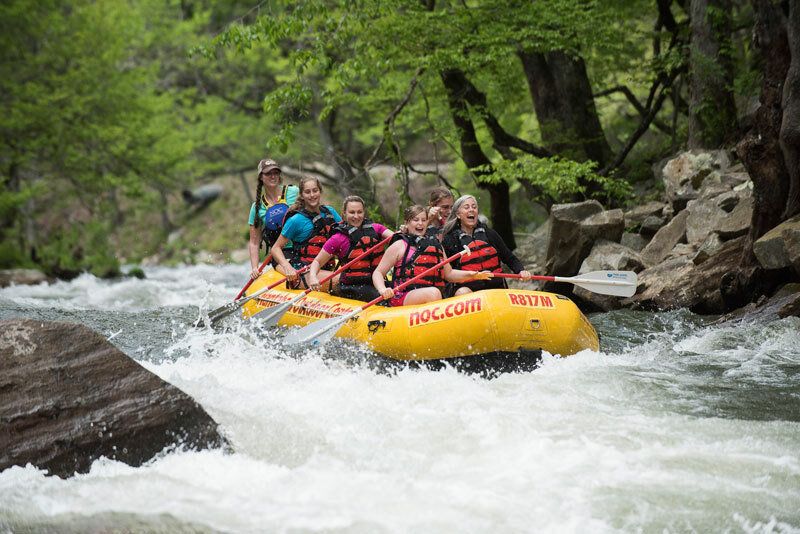 With hundreds of campgrounds, thousands of miles of trails, and bustling mountain towns like Asheville, North Carolina smack in the middle of it all, these three forests offer a lifetime of opportunity for exploration and adventure of the water variety. 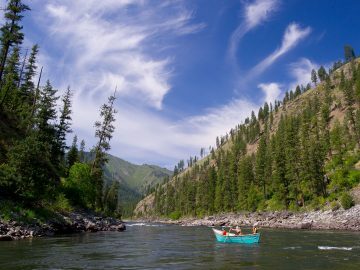 In northwestern Montana, the three forks of the Flathead River flow through some of the wildest, most remote country in the Lower 48. The North Fork of the Flathead forms the western boundary of Glacier National Park. With sweeping views of the park to the east and enough riffles and Class II water to keep things exciting, this glacial-tinged delight is a great family float. Rafts, canoes, packrafts and even SUPs work fine on the North Fork, just remember that the water is mostly glacial run off, so it’s pretty darn cold. The Middle Fork’s approximately upper 20 miles flow through the Bob Marshall Wilderness, requiring a long hike, small charter plane or pack train to get to. 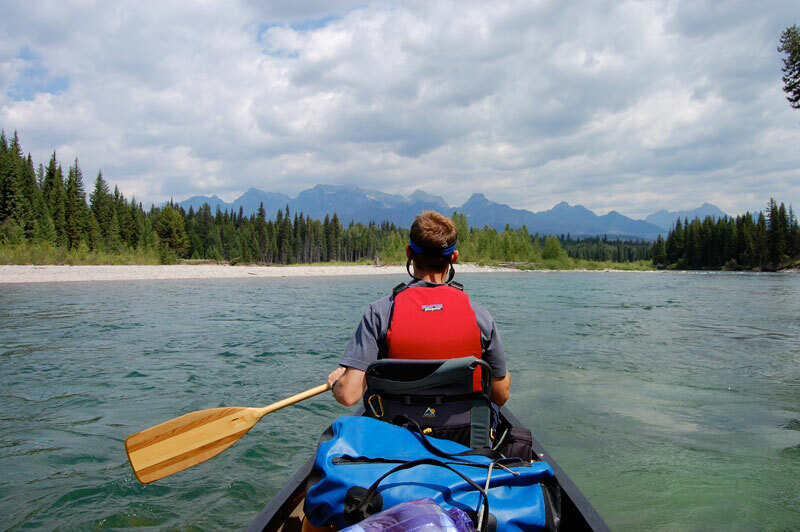 Class IV water and remote, inaccessible country make this a full-on wilderness expedition for experienced paddlers only. Once you get out of the wilderness, the Middle Fork runs for roughly 70 miles along U.S. Highway 2 and forms the southern border of Glacier National Park. 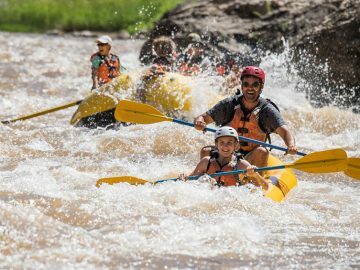 Even if it’s busy in the summer with commercial raft trips and locals, it’s still a spectacular Class III-IV whitewater trip. The gin-clear South Fork of the Flathead also slices through “the Bob” for nearly 50 miles and has become a must-do for local packrafters who hike in at least 20 miles before even touching water. More well-heeled paddlers can pack in on a mule or horse train or even fly into a remote backcountry landing strip. However you get there, it’s an incredible float through some of the purest waters in the world (and yes, the fishing is insanely good). Miraculously, none of these rivers require permits. But they are getting more and more popular each year. It’s critical to employ Leave No Trace ethics and be bear aware in this grizzly-infested corner of Montana. 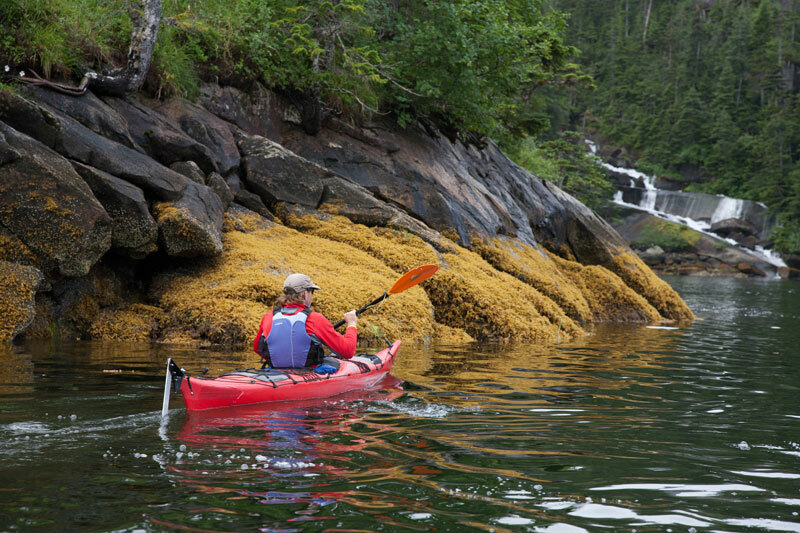 For paddlers looking to get away from it all, there are no better options than Alaska. The Tongass National Forest is the country’s largest at 17 million acres. The forest is a jigsaw puzzle of fjords, bays, inlets, coastal lakes and estuaries all set along Southeast Alaska’s dramatic coastline. The Forest surrounds the northern part of the Inside Passage, so paddling options are limited only by your imagination and skill level. Several formal routes are scattered across the forest and the Petersburg District is a great place to start if you’re looking to explore America’s largest national forest. This is sea-kayaking country and strong paddling and wilderness camping skills are mandatory. 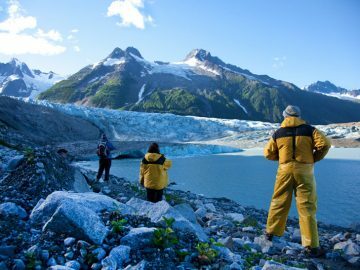 Farther north, the sprawling Chugach National Forest provides sea-kayaking opportunities in Prince William Sound, river trips on the Kenai River and even a bore tide that occurs regularly enough for surfers to plan their schedule around. With easy access from Anchorage, the Chugach is a great place to cut your teeth on Alaskan paddling. But don’t underestimate the skills and preparation needed for even a day trip in this most-northerly national forest in the country. With glaciers feeding both the ocean and rivers here, waters are cold, fast and unforgiving. The Lower Klamath River flows through its namesake forest in northern California for more than 100 miles of mellow whitewater fun. 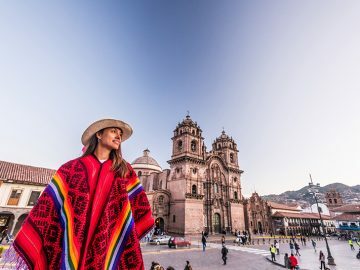 With multiple put-ins and takeouts, it’s easy to stitch together everything from multi-day excursions to long day floats. Anchored by fjord-like Lake Chelan, the Okanogan-Wenatchee National Forest in northwestern Washington is an adventurers’ paradise. 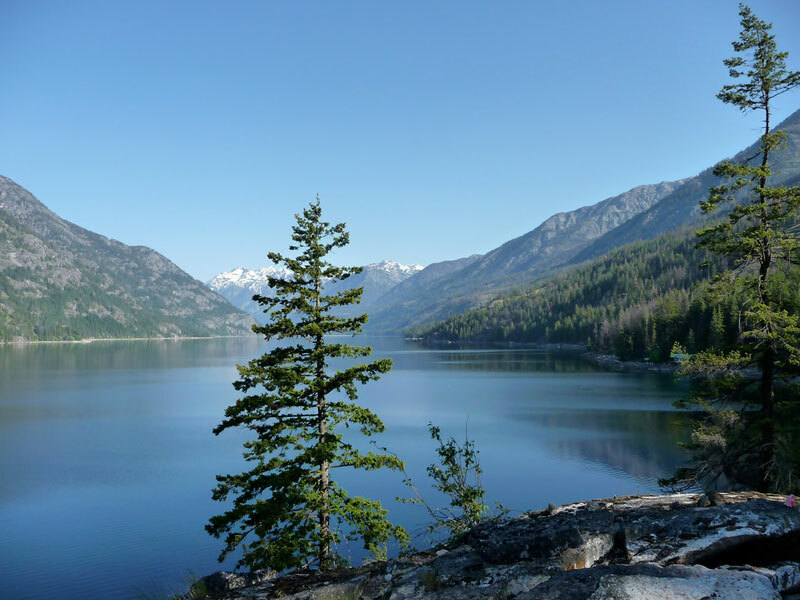 Basecamp along the lake in one of 25 campsites and spend your mornings hiking in the Lake Chelan-Sawtooth Wilderness Area and your afternoons exploring the lake. Much of the lake is only accessible via boat or float plane, and winds can kick up, so be prepared and aware of weather. 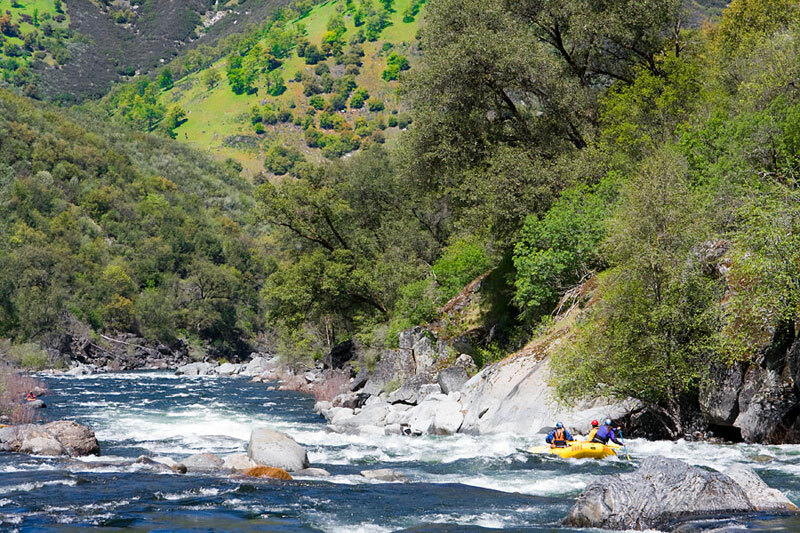 For adventurous paddlers, two of the best California whitewater trips can be found in the Stanislaus National Forest. 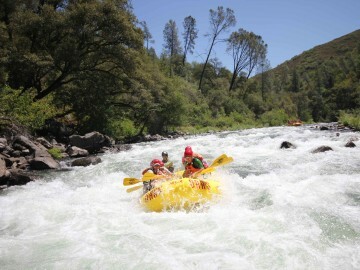 The Wild and Scenic Tuolumne River offers 18 miles of nearly non-stop raucous whitewater that can be done as a long day trip or a multi-day trip for those who want to explore this scenic canyon just outside of Yosemite National Park. 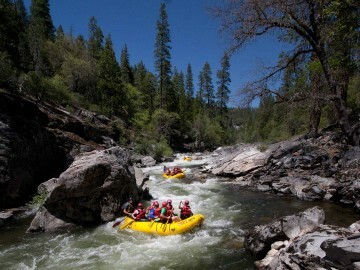 Meanwhile, the North Fork of the Stanislaus River near Big Trees State Park is a fast and thrilling Class IV day trip that’s dependent on spring runoff. 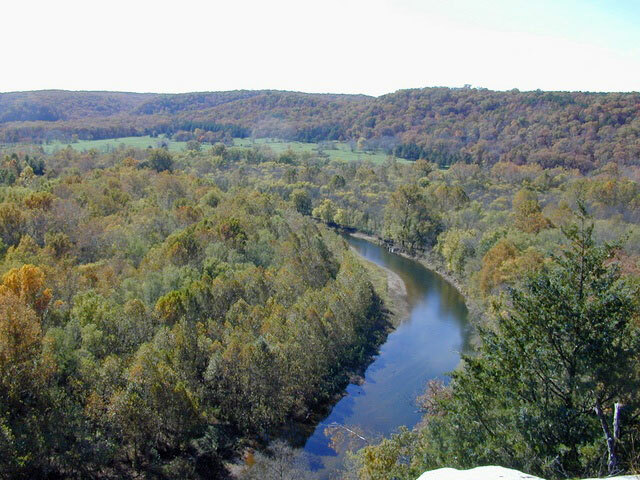 In the Mark Twain National Forest, paddlers should check out the Eleven Point Scenic River Trail, a 44-mile journey down the Eleven Point Scenic River. 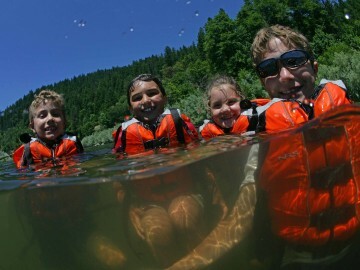 With mellow water, good fishing and eight riverside campsites, it’s a great family float. All told, there are 193 million acres of national forests offering everything from epic multi-day floats to mellow lakes perfect for an afternoon of stand-up paddling. With fewer restrictions and often fewer crowds than other public lands, national forests are an under-the-radar gem waiting for you, your paddle and your boat.